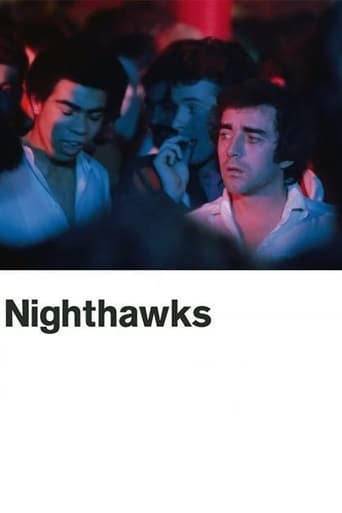 Nighthawks | Movie4Cast - The Most Complete Movie Community Platform! A gay man is forced to hide his sexuality by day while living his secret life by night. A respectable geography teacher by day; by night, hanging out in London's gay bars, looking for a long-term relationship, but usually encountering only one-night stands.